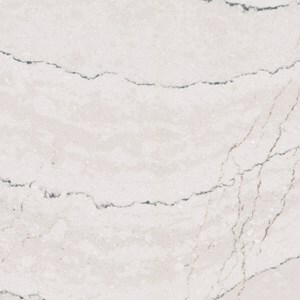 With these differences, it is clear that Cambria Quartz is the best choice when replacing hard surfaces in your kitchen, bathroom, bar or any counter top surface. It is our designers’ number one choice and what we recommend to all of our customers. 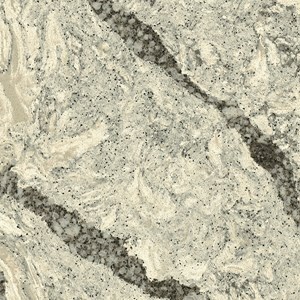 Reflections of You by Amy is your go to company for Cambria Quartz. We can help you select the perfect color and pattern for your home and handle everything in the process from measurements through installation. 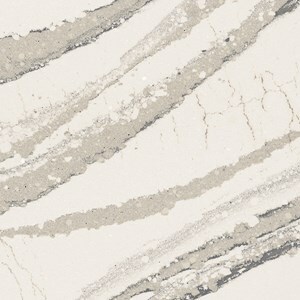 Call Reflections of You by Amy to schedule an appointment for one of our qualified designers to assist you with a quote for Cambria Quartz today! Call us at 502-384-3660 or go to our website at www.amywagnerdesigns.com. 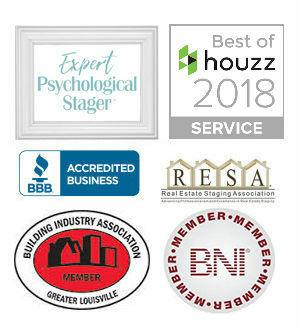 Following our Expert Psychological Staging certification and plan, we proudly maintain a 98% success rate of homes staged being under contract within 30 days. Check Us Out On Houzz!